Calling it the latest insulation material which has been approved by the HVAC industry for thermal insulation of ducts and pipes XPE range of cross-linked polyolefin insulation material. 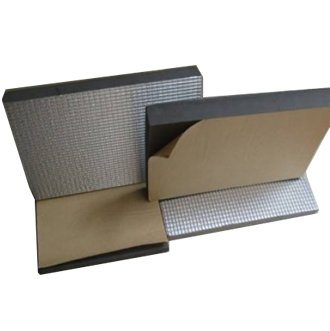 According to the manufacturer, the material is reinforced with a heat laminated reinforced aluminum vapour barrier. 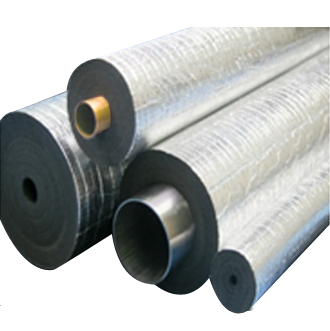 XPE range a cost-effective alternative to traditional insulation materials. •	It comes in self-adhesive sheets, rolls and pipe sections and does not require any additional covering after installation for both indoor and outdoor applications. 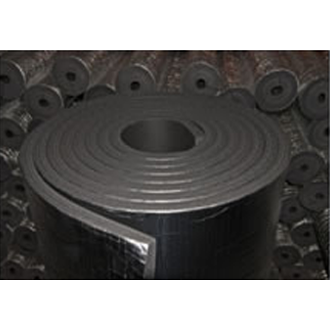 •	It has a lower thermal conductivity compared to other insulating materials, such as fiberglass and NBR insulation, enabling a lower thickness of foam to be used in various applications. •	It is suitable for space-constrained installations. •	The product is rated Class 1 as per BS 476, Part 7 test standard. •	It has no toxic fumes when subject to flame. These properties have been tested as per BS 6853:1999, and IMO Resolution MSC 61 (67): 1996. •	The almost zero water vapour permeability and water absorption make the product itself to be considered a vapour barrier as per ASHRAE and British standards. •	It is CFC and HCFC-free, and does not contain nor use in its production any substances that contribute to Ozone Depletion Potential.